Want to reduce the look of dark, unsightly, long hair on your body? 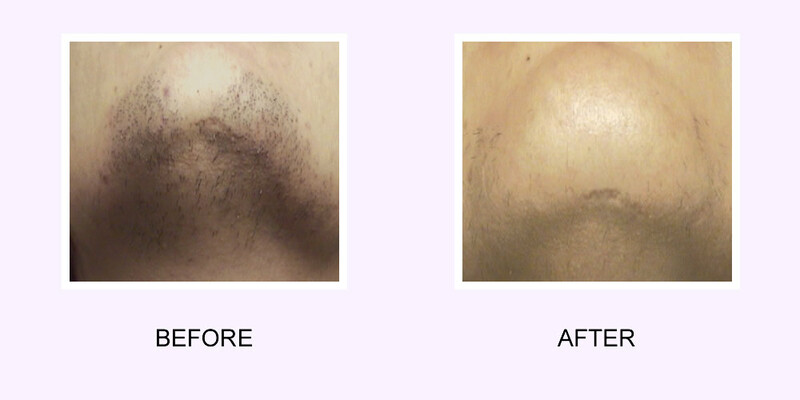 If you want to reduce your body hair, whether it’s hair in the arm pits or hair on your upper lip – your “woman mustache” — we can do it all at Abington Aesthetic. Our laser hair removal treatment is fast, with little discomfort and long-term reduction*. It’s safe for all skin types and is easy as well as non-invasive to undergo. If you’re sick of plucking, waxing, and shaving every day or multiple times a day, we’ve got the perfect solution to reduce your hair long-term. Laser hair removal is the quickest way to reduce unsightly hair. With an average procedure amount of 5-6 treatments*, you can enjoy hair reduction for the long-term and discontinue most treatments. Have too much hair or too much dark hair? We can reduce those problem areas so you don’t have to continue putting time and effort into your daily routine of waxing and shaving. Think about how much time you’ll save from day to day by not worrying about your unsightly hair returning! Ever been embarrassed to find that dark hair came back suddenly or without your knowledge? We can reduce those ugly or embarrassing hairs so you won’t have to worry*. It’s important to remember that everyone is different. Individuals have varying levels of sensitivity in their skin, but we can work around your discomfort with a topical numbing cream if desired. Most individuals can expect, directly after a laser hair removal treatment, to have some redness that will subside a few minutes to a few hours after the treatment has ended. Since laser hair removal is non-invasive you can apply makeup as needed and return to work as well as continue with your daily activities. 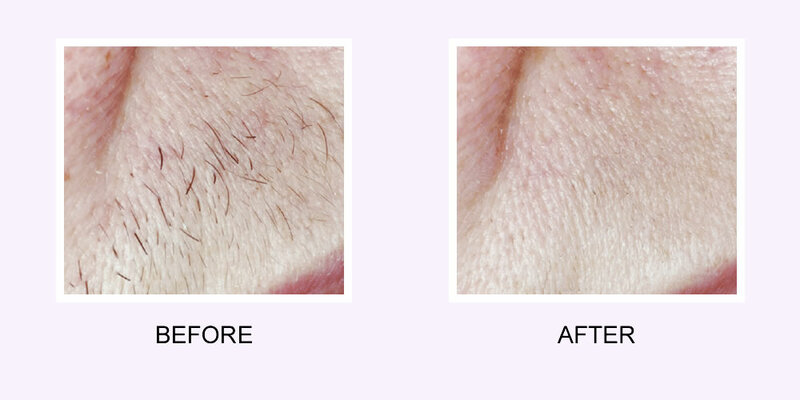 You can enjoy significant hair reduction directly after laser hair removal treatment, but we suggest following up 4-8 weeks after your first treatment*. Laser hair removal may not work as well on grey, red, blonde, white, or fine hair as laser hair removal targets dark pigments. We can apply test spots for hair reduction if you are an individual with this kind of hair. Laser hair removal is FDA certified for long-term hair reduction, though individual results may vary depending on many different factors*. Ready to get started on your way to long-term, stress free hair reduction*? Contact us today!